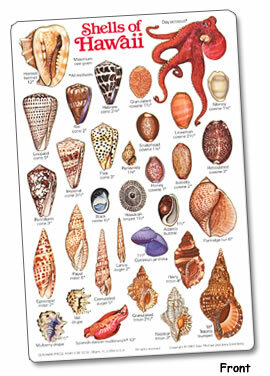 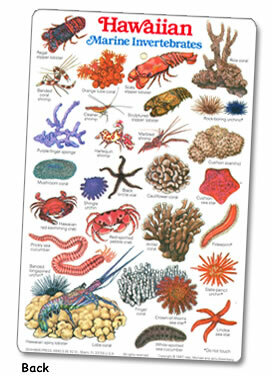 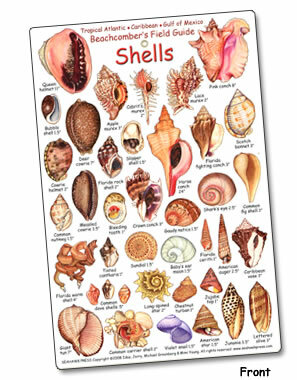 Fishcards.com Tropical Water Birds and Shell cards. 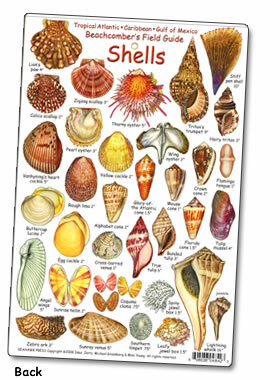 51 birds seen in the wetlands, swamps, mangroves and shorelines of Florida, Bahamas and the Caribean are depicted in all their splendor. 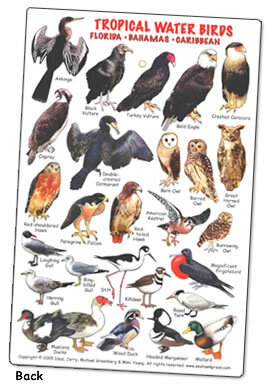 Many diagnostic characteristics are unique to this Field Guide: All birds are shown full-figure, revealing feet often important for identification. 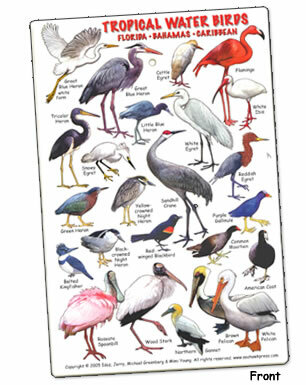 Many of these birds are seen throughout the world during migration.